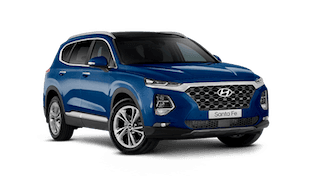 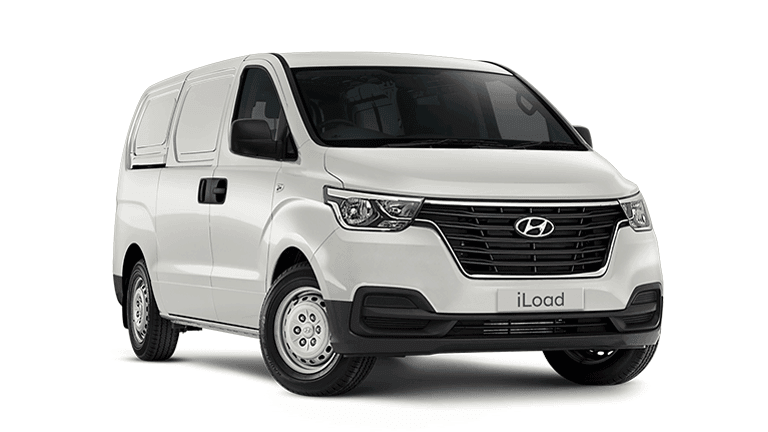 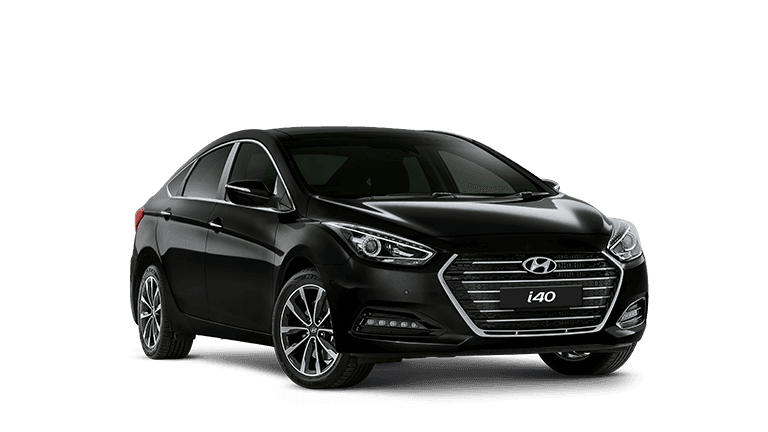 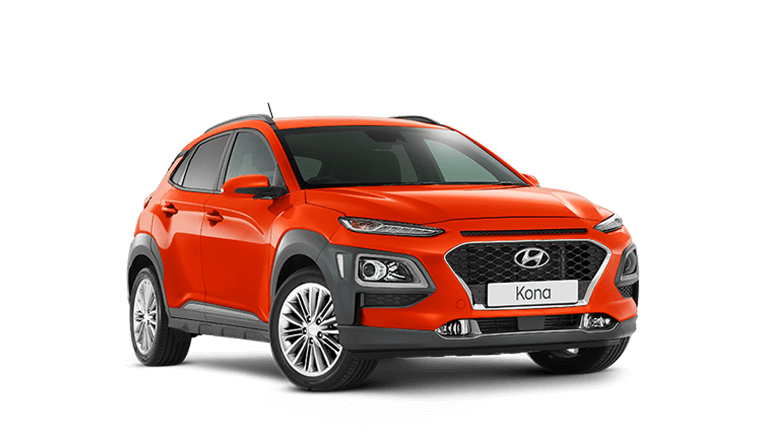 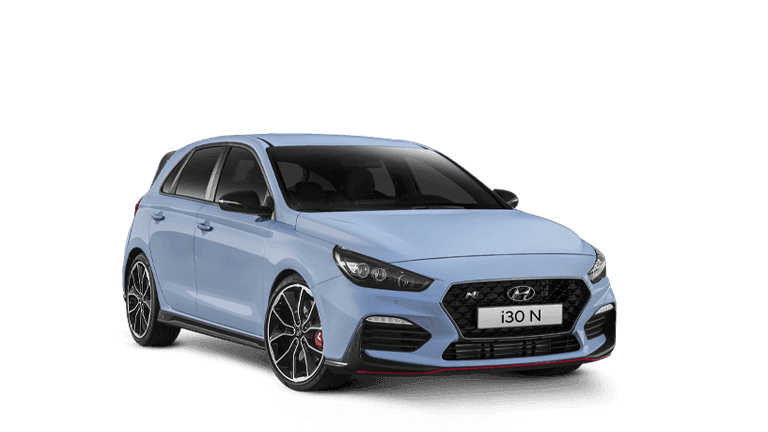 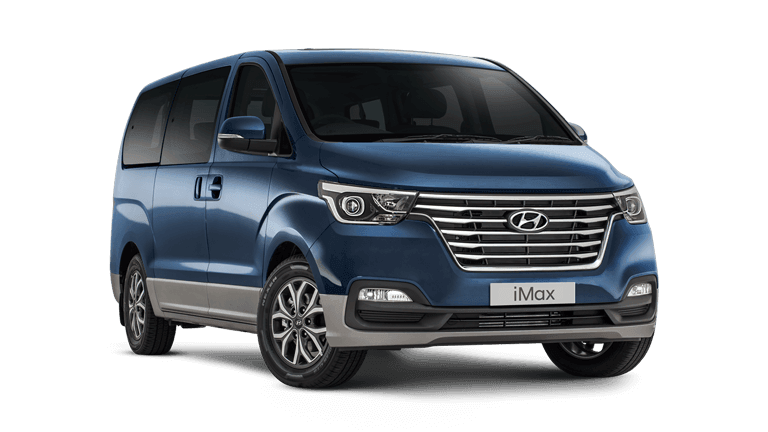 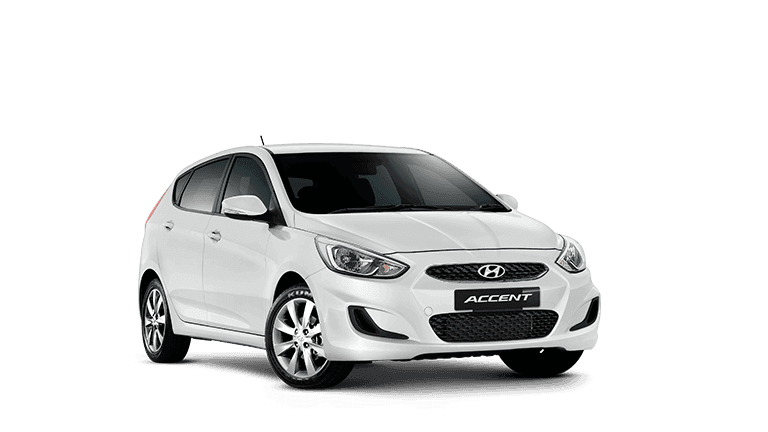 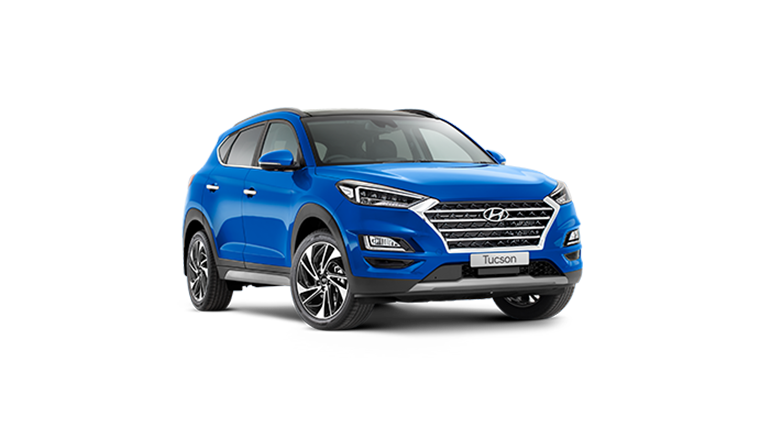 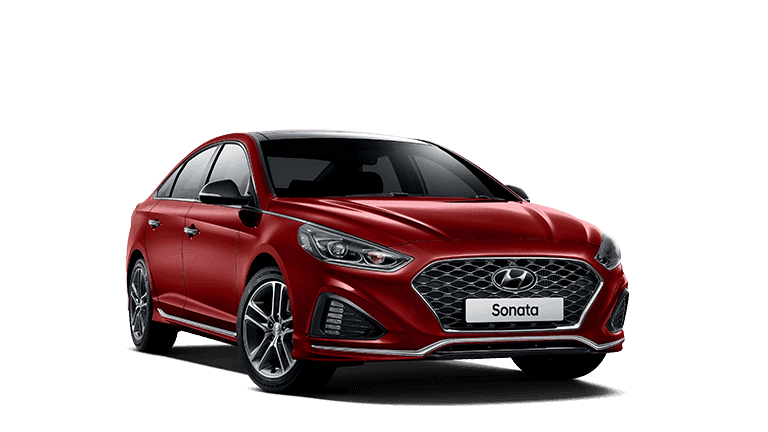 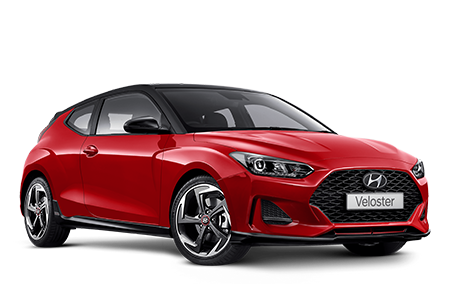 Tynan Hyundai as part of the Tynan Motor Group is dedicated to making you a long term customer by giving you the best price, best service and most of all a No Fuss Buying experience. 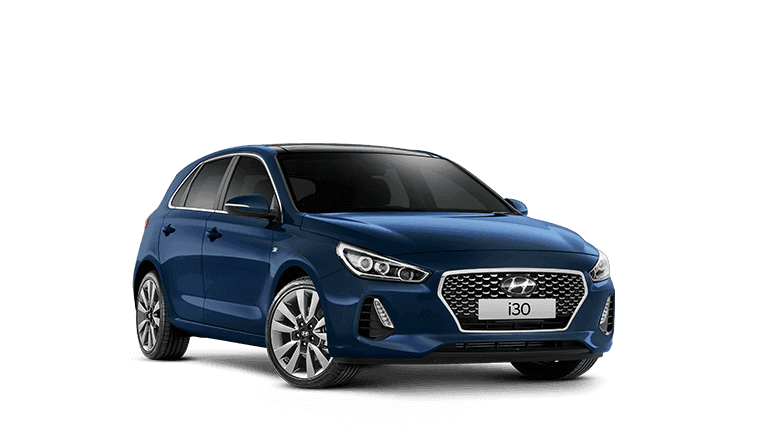 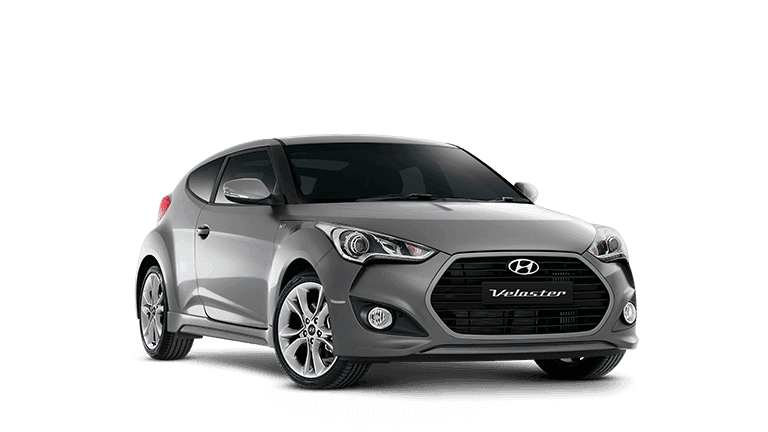 Tynan Hyundai has an experienced sales team so that we can provide a great overall experience, no matter which Hyundai you purchase. 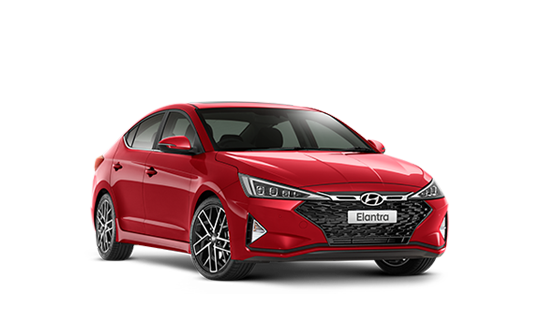 We invite you to come in and experience our dealership and all that it offers in Sales, Finance, Servicing and Spare Parts.